SEE IT!!! Great story, gorgeous scenery, beautiful music…. 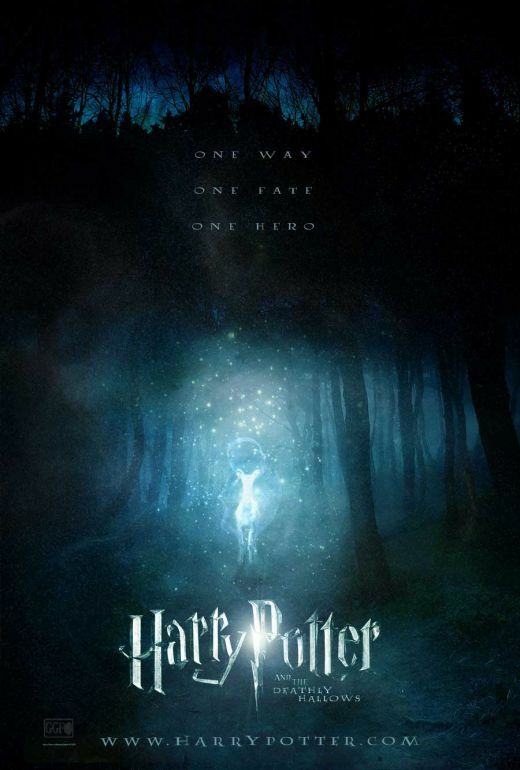 Best Harry Potter yet!